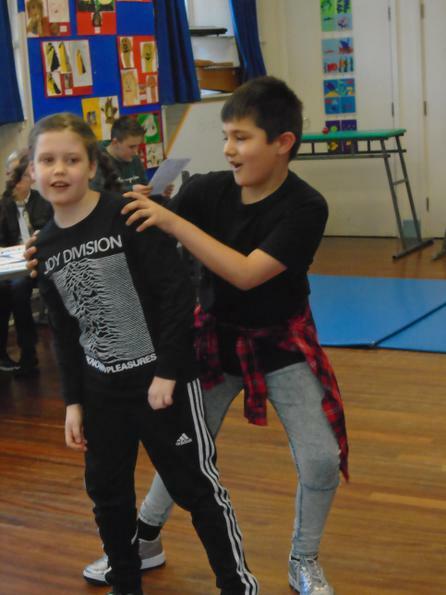 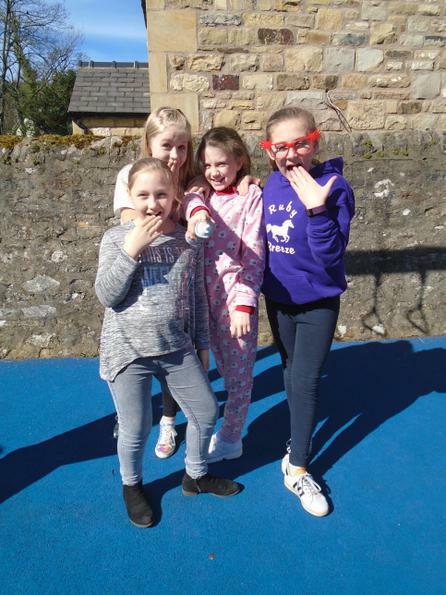 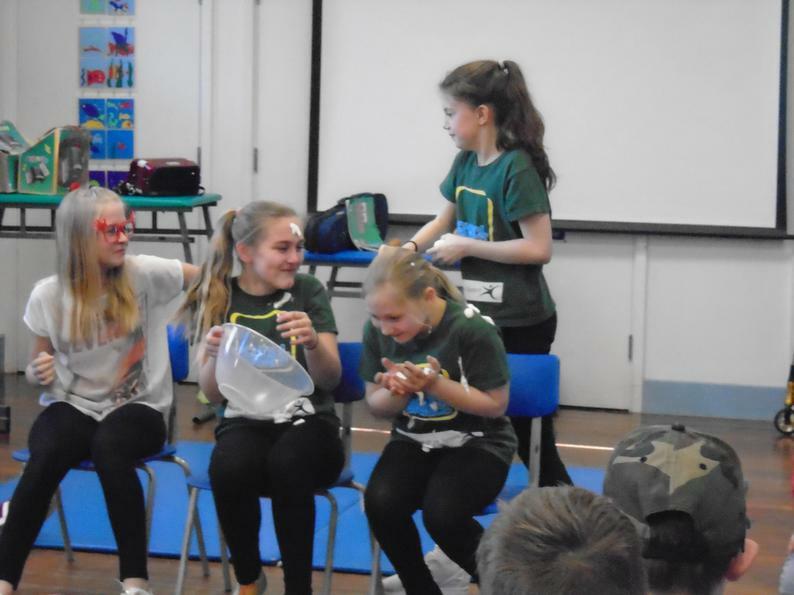 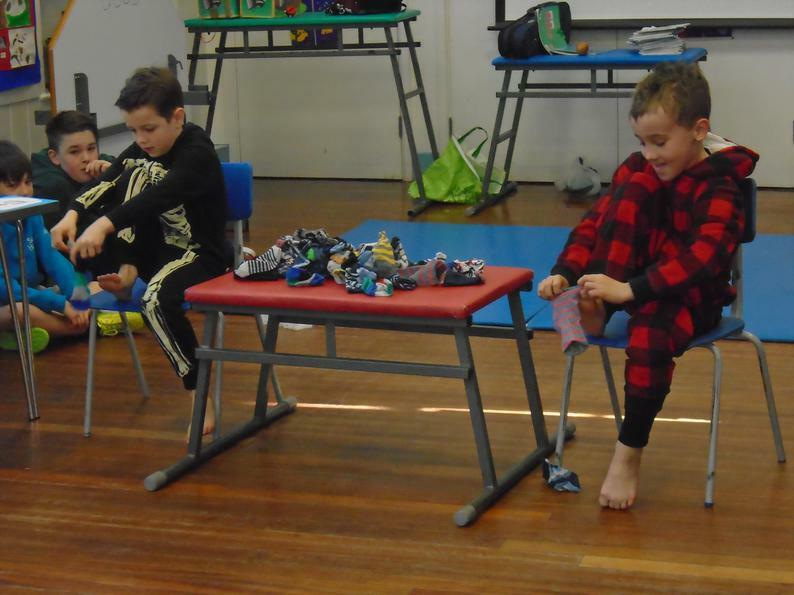 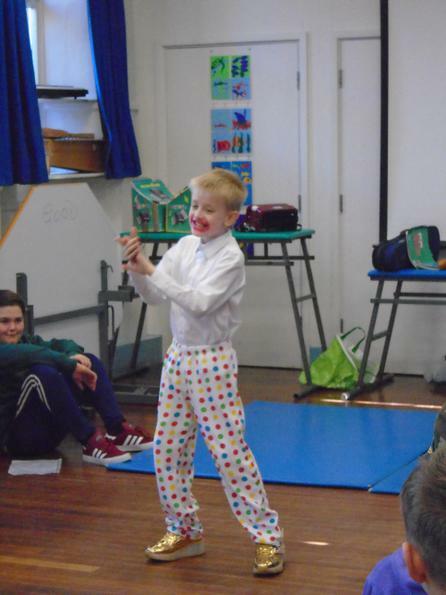 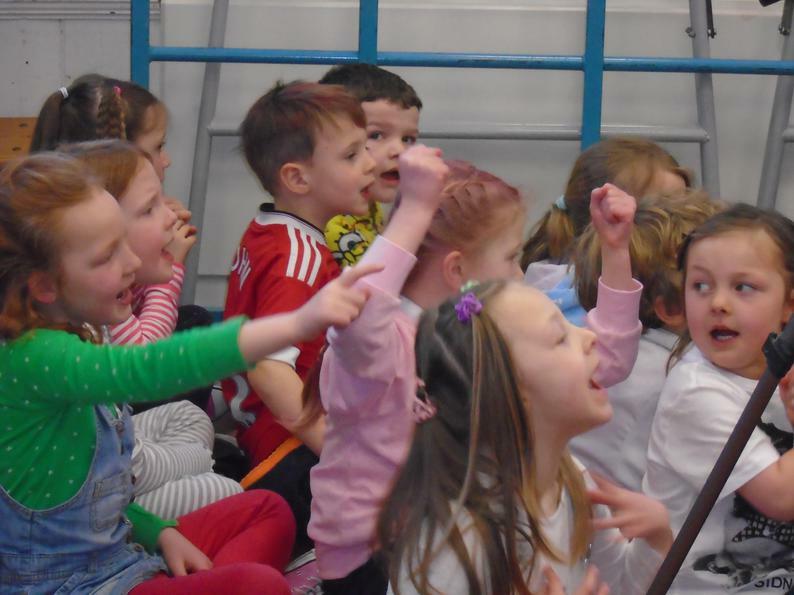 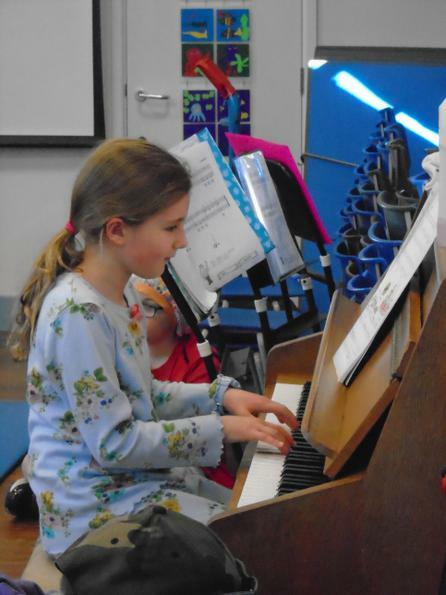 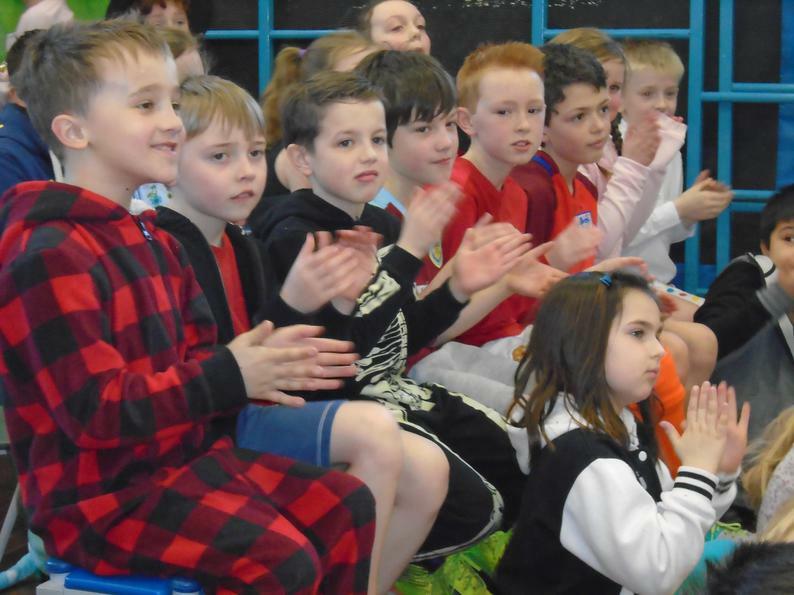 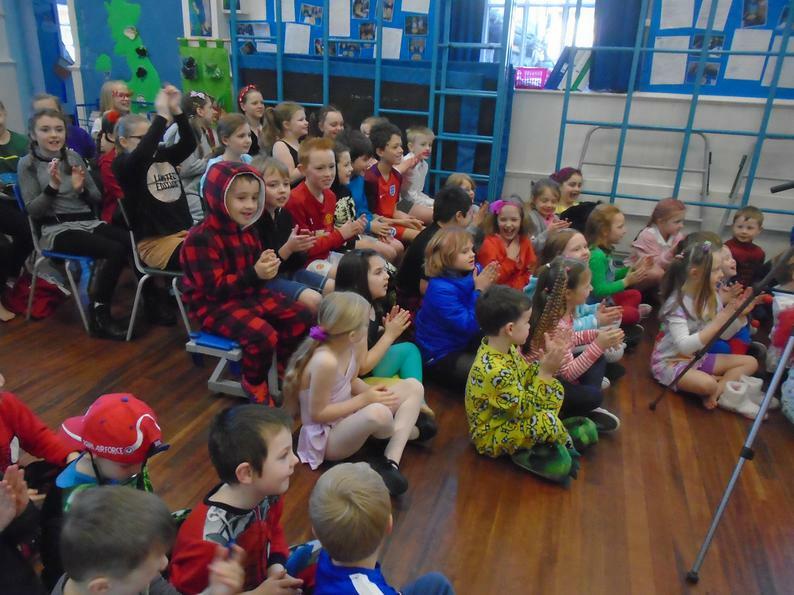 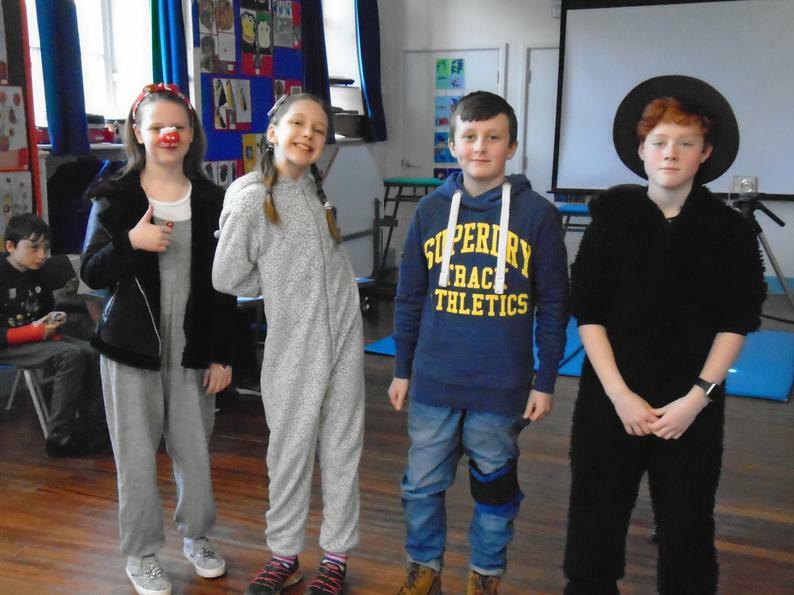 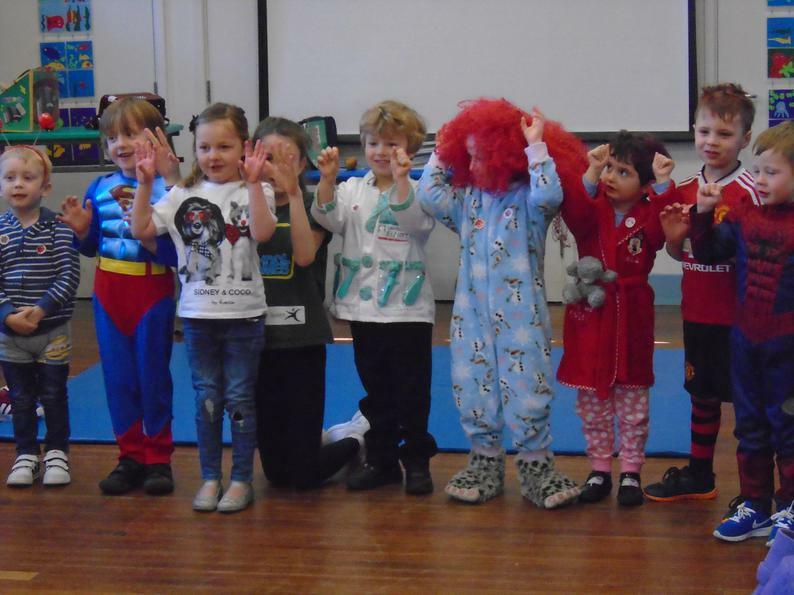 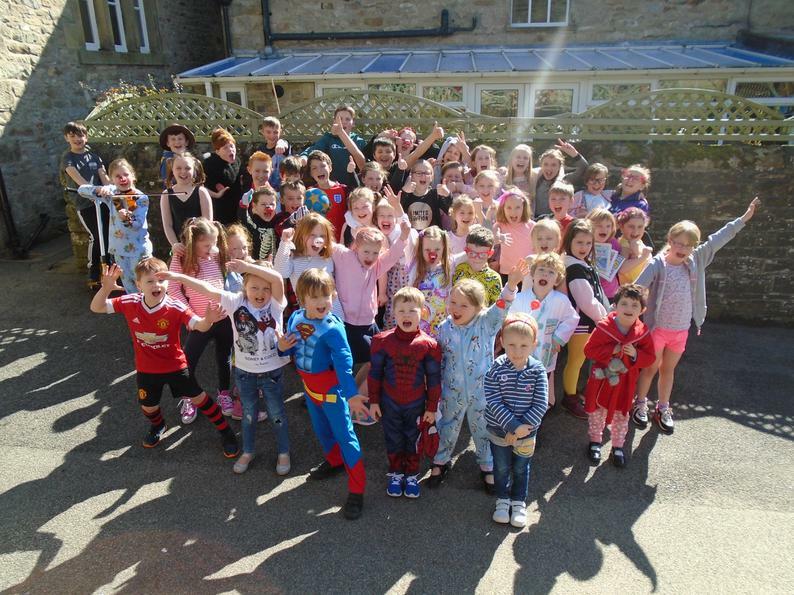 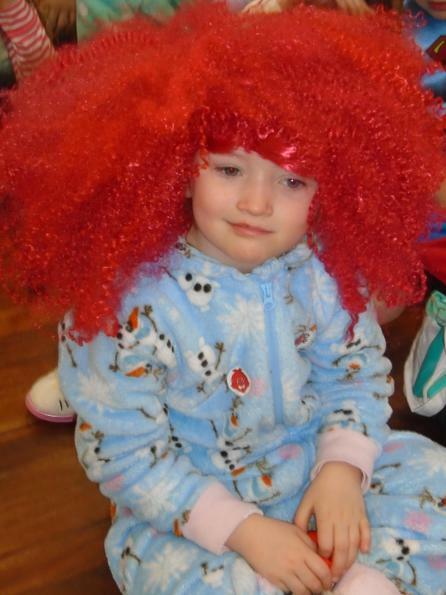 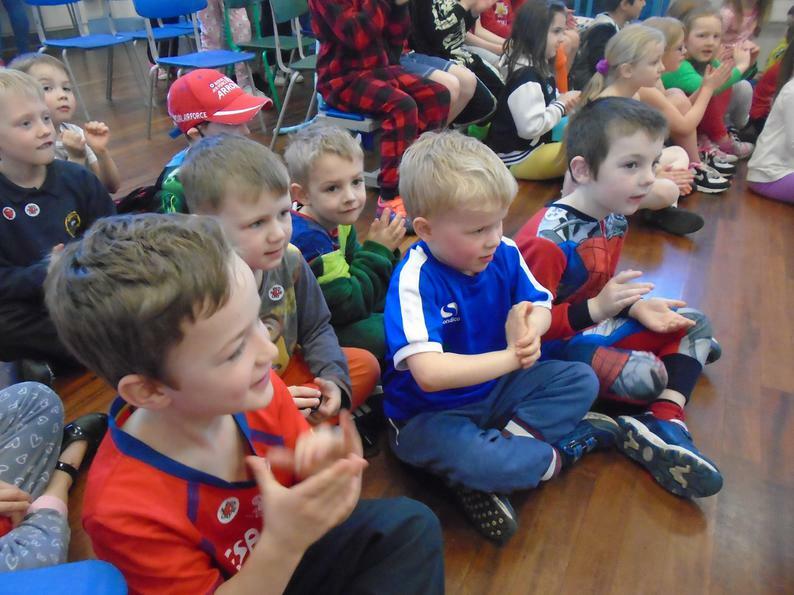 After three weeks of lunchtime auditions, the highly entertaining Talent Show took place on Comic Relief morning and was, yet again, a huge hit with staff and children. 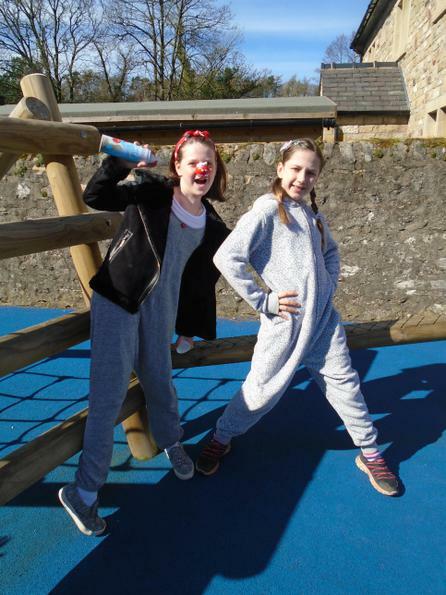 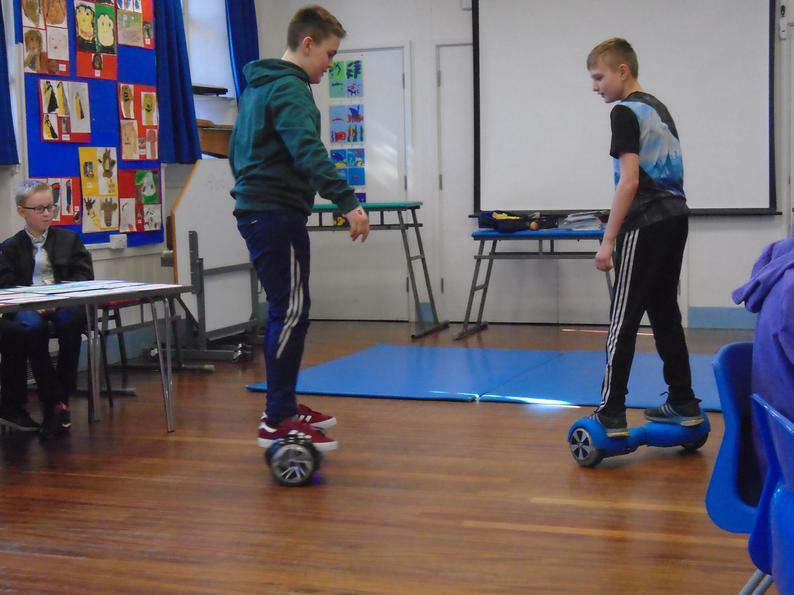 Thirty-six polished acts, involving YR-Y6 and ranging from gymnastics to comedy, musical recitals and scooter demonstrations helped raise £165 for this popular charity event. 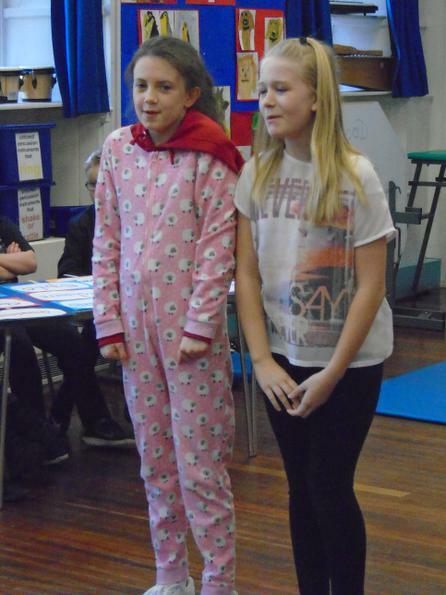 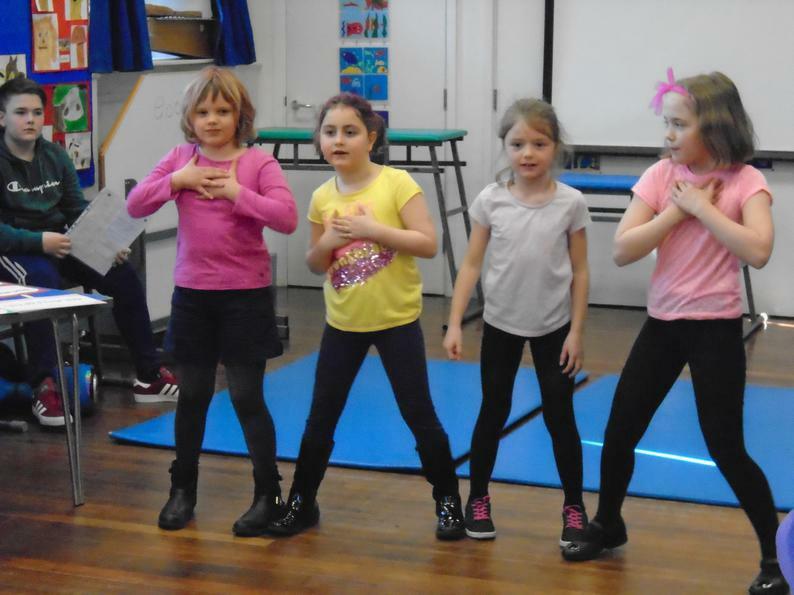 Well done to all the performers who spent time rehearsing, and to Class 3 pupils who also helped run the show.